Southern California based metal band PREY ON THE FALLEN was established in 2012, will release the self-titled debut album on June 25. 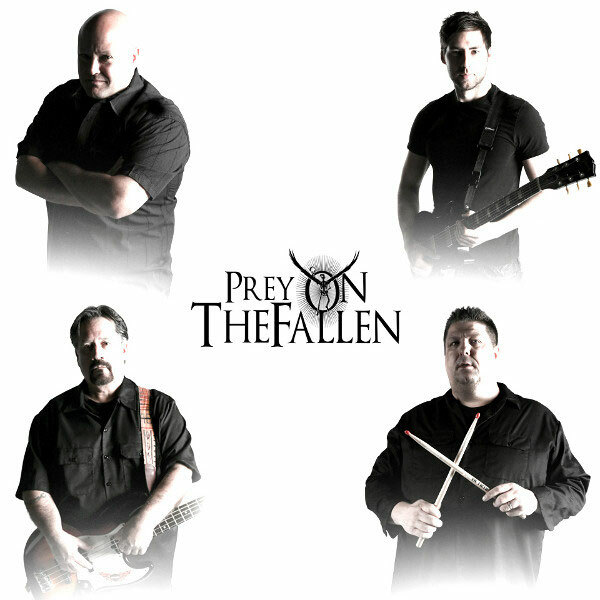 PREY ON THE FALLEN combines classic hard-rock roots with the creativity and energy of today’s contemporary metal. This combination has resulted in new metal music that is diverse, yet always appealing. Musically, their music is heavy and exciting with an abundance of groove and a touch of melody. All members of the band are lyricists, songwriters and collaborators. 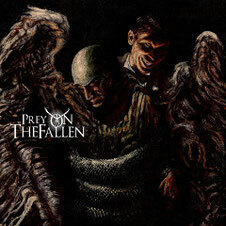 PREY ON THE FALLEN is mainly influenced by Black Sabbath, Alice In Chains, Metallica, Pantera, Megadeth, Black Label Society, Down, Rob Zombie and Paradise Lost. The album consists of 10 songs that range across the entire metal spectrum, including a good cover, the iconic Eagles' song "Hotel California" PREY ON THE FALLEN has transformed into a metal masterpiece. Single "Sherman's March" from the album is now available on online stores. The album was recorded, produced and mixed by recording legend Ryan Greene (Megadeth, Alice Cooper, Cheap Trick, Jay Z, Usher, NOFX, Mr. Big) at Validus Recording Studios, Hollywood CA. and The disc was mastered by Alan Douches (Cannibal Corpse, Otep, Holy Grail) of West West Side Music in New York. The artwork for the CD was created by award winning artist Eliran Kantor (Testament, Hatebreed, Sodom).